2018 Awards shine spotlight on excellence in JMO education, training and welfare. 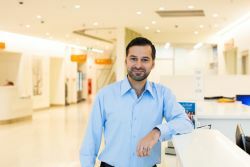 A Director of Prevocational Education and Training that initiated a Junior Medical Officer mentoring program; a Manager fostering the career aspiration of his Junior Medical Officers; and a Junior Medical Officer that established a peer-to-peer training program have been announced as recipients of the 2018 NSW Prevocational Training Awards organised by HETI. The prestigious Awards celebrate the substantial contributions made by inspiring individuals to the education and support of Junior Medical Officers across the NSW Health system. “Finishing your medical degree and starting your first placement as a Junior Medical Officer (JMO) has to be one of the most challenging transitions,” said Dr Claire Blizard, Medical Director at HETI. “Emergency, surgery, acute medical problem assessments, discharge planning, and palliative care are just some of the experiences our Junior Medical Officers face in their first yeas on the job. It’s challenging, confronting but also rewarding. “Training, education and support from the medical community that surround our JMOs is essential to their integration into the workforce and is crucial in these first years,” said Dr Blizard. HETI’s Prevocational Training Program oversees the training of Junior Medical Officers in their first two years, and these Awards recognise outstanding individuals who provide support and help make these early years a success for NSW JMOs and for our health system. “We are honoured to recognise a number of outstanding health professionals within the NSW Health community making exceptional contributions,” added Dr Blizard. The three Awards celebrate inspiring individuals and their support of junior doctors: the Geoff Marel Award recognising the work of a Supervisor or Director of Prevocational Education and training; the JMO Manager of the Year Award for managers or administers; and the JMO of the Year Award. 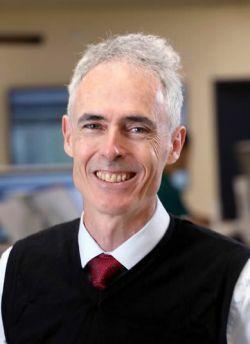 Dr Scott Murray is the Director of Prevocational Education & Training (DPET) at Royal Prince Alfred Hospital and formerly DPET at Balmain Hospital. 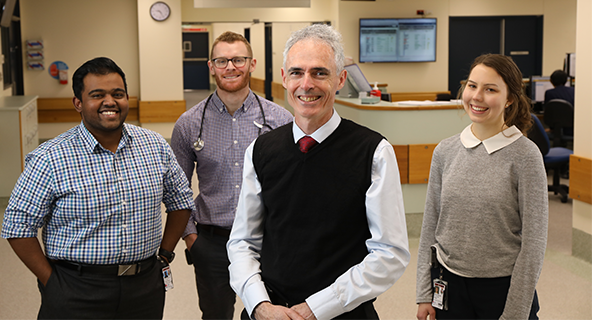 Nominated exclusively by Junior Medical Officers, Dr Murray was recognised for his unyielding mentorship, his advocacy of mental health, work-life balance and creating safe and supportive working environments. He takes an active interest in the careers of his JMOs as can be seen through his protection of JMO teaching time and encouragement of further learning and education. In addition to his representation on various committees, in 2018 Dr Murray also initiated a mentoring program at RPAH linking JMOs with senior colleagues. This Award honours the work of the late Associate Professor Geoff Marel, a long-time contributor to prevocational training, advocate for trainee welfare, and pioneer known for his vision, creativity, insight and humanity. 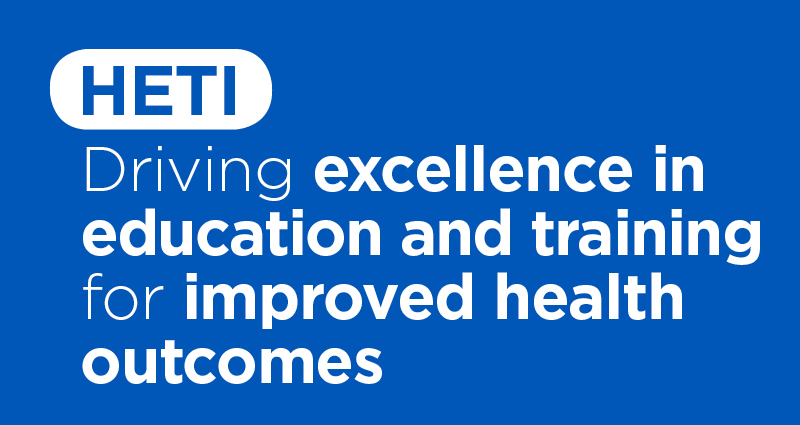 HETI recognises excellence in the support of junior doctors through the Geoff Marel Award. Dr Murray will represent NSW at the Confederation of Postgraduate Medical Education Councils (CPMEC) Australia & New Zealand’s Clinical Educator of the Year Award to be announced in November 2018. Dr Lana Nguyen is a Resident Medical Officer at Liverpool Hospital. Nominated by her peers in one of the State’s busiest hospitals, the 2018 NSW JMO of the Year was awarded presented to Dr Nguyen to acknowledge her drive to improve education, training and welfare of her peers at Liverpool Hospital. 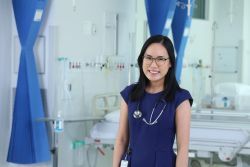 Dr Nguyen was recognised for establishing a resident-led peer-to-peer teaching initiative, and her advocacy for additional teaching sessions that respond to needs identified by JMOs. She has been instrumental in the implementation a program designed to assist new interns transition from medical student to doctor; and is heavily involved in the teaching of medical students at the University of NSW and Western Sydney University. Dr Nguyen is also an active member of the General Clinical Training Committee at Liverpool and the JMO Forum of NSW. Dr Nguyen will represent NSW at the Confederation of Postgraduate Medical Education Councils (CPMEC) Australia & New Zealand Junior Doctor of the Year Award to be announced in November 2018. Mr Baha Mosa is the JMO Manager in Wagga Wagga Base Hospital. Recognised for his support, encouragement and consideration of the career aspirations of each and every Junior Medical Officer at Wagga Wagga Base Hospital, Mr Mosa has been awarded the JMO Manager of the Year Award. Mr Mosa has assisted in the development of an innovative ‘buddy shift’ program, allowing JMOs to gain experience with a registrar in their chosen career field. He has demonstrated real commitment to JMO education and training by consistently sharing opportunities to participate in local and state courses, seek scholarships, further leadership skills or get involved in local research projects. The Prevocational Training Council, consisting of education, training and medical leaders from across NSW, select Award recipients following an open nomination process. A list of previous recipients can be found here. 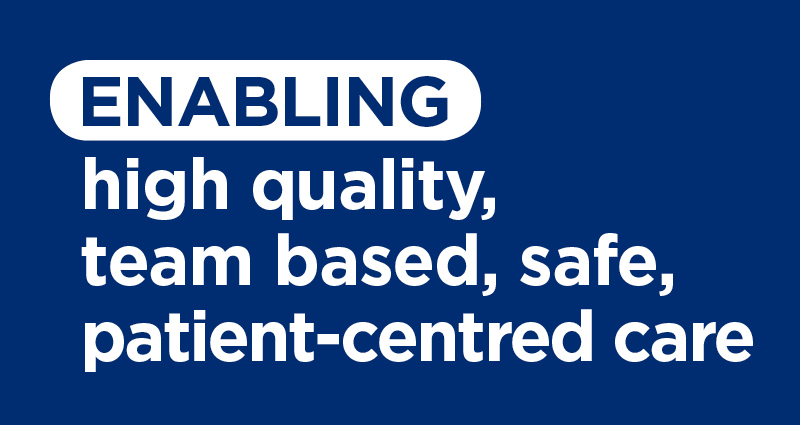 In 2019, a record 1012 interns will be placed into NSW Health facilities through the Health Education and Training Institute’s Medical Graduate Recruitment Program. HETI is accredited by the Medical Board of Australia as the intern training accreditation authority for NSW with responsibility for setting quality education standards and overseeing the training of all prevocational trainees in their first two postgraduate years. HETI also supports the JMO Forum of NSW which provides an opportunity for JMOs to network and share innovations relating to prevocational supervision, education and training, accreditation and welfare, and advice the NSW Prevocational Training Council. 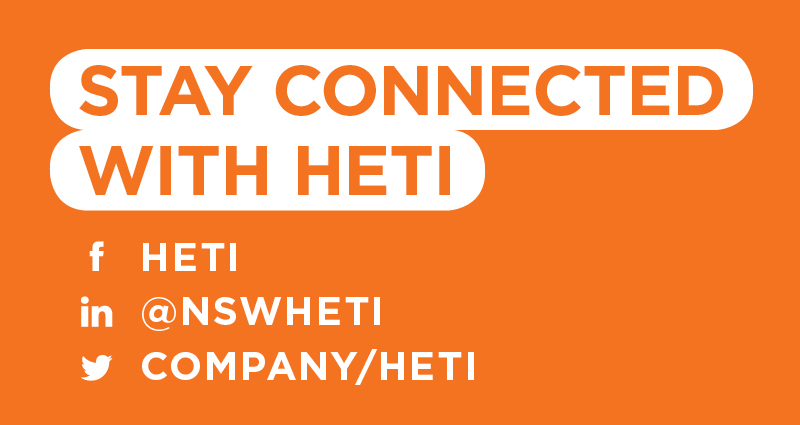 HETI, part of NSW Health, works with health partners to develop education and training that support the NSW Health workforce to deliver world-class health care.